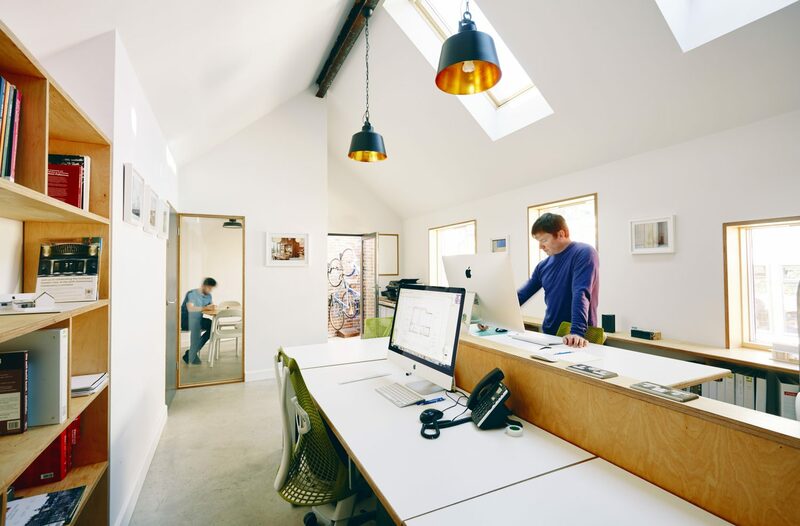 Please get in touch with one of the architects in our Exeter studio. Rob Hilton Architecture Ltd, Registered in England and Wales, No. 07607712. Calls may be recorded for reference purposes.